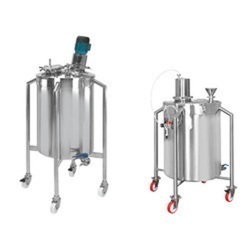 We are a leading Manufacturer of industrial distillation plant, steam distillation unit, distillation columns, solvent distillation equipment, distillation units and solvent distillation from Ambarnath, India. We are dealing in Industrial Distillation Plant . We deals in Steam Distillation Unit . We deals in Distillation Columns . 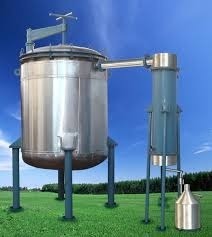 We deals in Solvent Distillation Equipment . We deals in Distillation Units . We deals in Solvent Distillation . We deals in Stainless Steel Process Equipment . Looking for Industrial Distillation Plant ?